Why choose a premium LED torch from Max Beam? Because our tactical LED flashlight range offers all of the benefits of a true military flashlight at consumer-friendly prices. Our staff has carefully read every available tactical flashlight review in order to ensure that you’ll get the best tactical flashlight for your money when you shop at Max Beam. 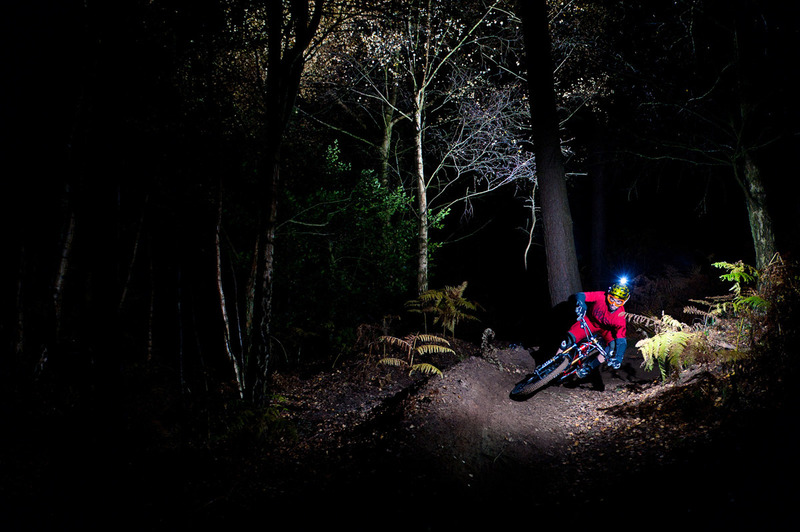 Who Benefits From Owning A Premium LED Flashlight? While anyone who is looking for bright LED lights for the home will enjoy owning a premium small LED torch, the brightest tactical flashlights are generally sought out by those who have specific needs. Fishermen, hunters, hikers, and other outdoorsmen, for example, require the aid of a bright flashlight when their adventures involve trekking through the dark or trying to navigate waterways at night. Various professionals also value the superior brightness provided by a military-grade flashlight torch: Security and police officers, firemen, and search and rescue teams all require the brightest LED flashlight models in order to their jobs effectively. What Is Tactical LED Torch Technology? A tactical torch is more than just the best LED flashlight on the market today. 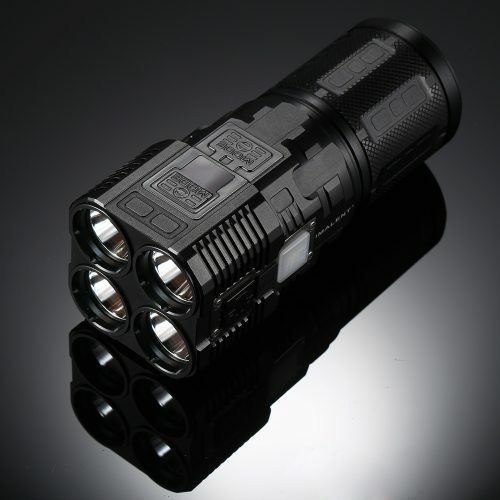 The term ‘tactical technology’ indicates that an LED light torch has been constructed with military-grade materials and a design that meets professional standards. These units will therefore stand up against rough handling and harsh weather conditions. If you enjoy camping, hunting, fishing, or simply have an interest in disaster preparedness, we know you’ll love our ongoing LED torches sale. Here at Max Beam, we promise to provide the best flashlight selection at the lowest prices anywhere in Australia. If you have any questions regarding tactical LED torch technology (or if you wish to inquire about anything else, such as our LED panel light price range or underwater diving torch selection), please feel free to get in touch. And remember: Each torch we provide has been recommended by numerous LED flashlight reviews, so you can purchase with confidence.